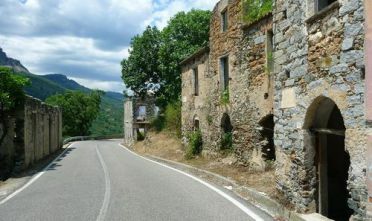 Home » Fiscal» Apartment for sale in Sardinia: yes and just for ONE Euro! Apartment for sale in Sardinia: yes and just for ONE Euro! With an advantage for the owner: he is no longer paying unnecessary fees. And three for Sardinia: requalification of real estate, new dynamics for the construction industry and maybe a real home for young couples. The amendment was presented this morning in the Regional Council. The idea is simple: the private sells the building abandoned to municipalities. A implementing subject promotes the sale to a third party, always at a nominal price, and conclude a agreement with the new owner. The latter, in its turn, agrees to renovate the property. Beware, though: this is still a legislative proposal …. In this case we can say: work in progress!! !